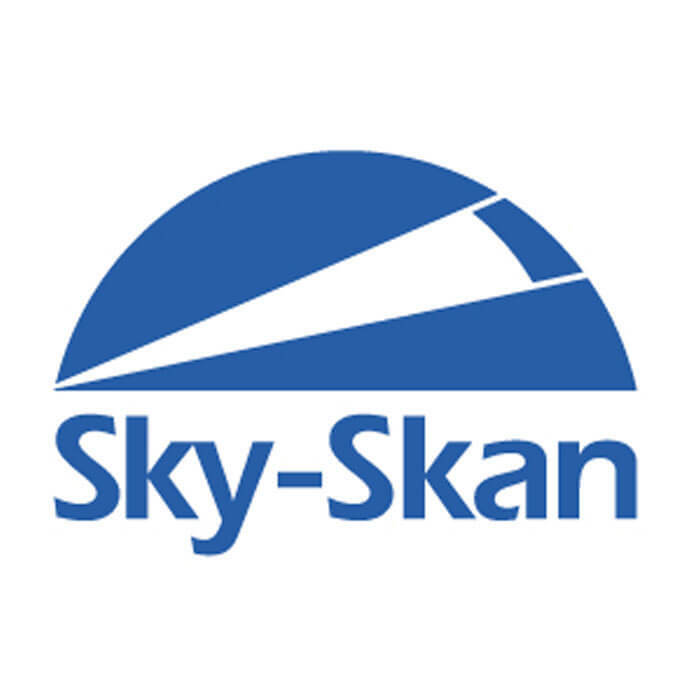 Sky-Skan really stood out as a company deeply interested in understanding our goals and in making sure we had the tools to achieve them. It’s technology for 3D science simulation and show development is of the highest quality, and we’re excited to be working with them. 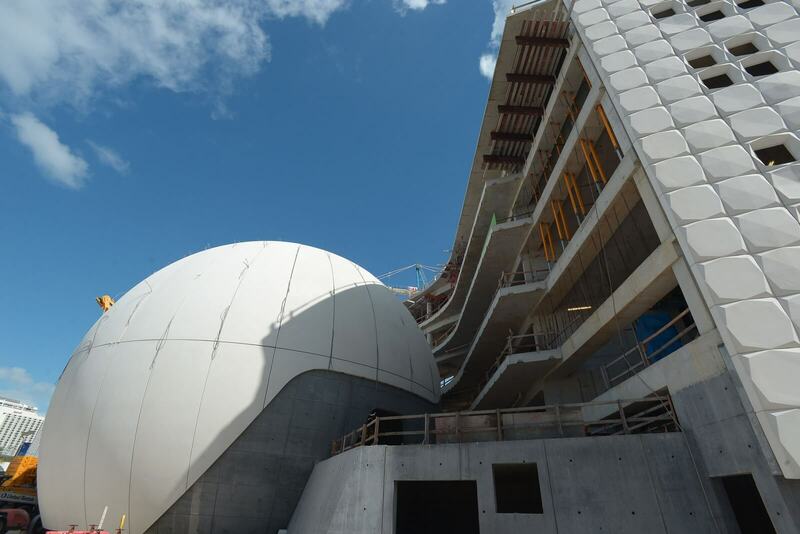 The new Frost Planetarium, made possible thanks to a $10 million gift from longtime Miami benefactors Patricia and Phillip Frost, will succeed the renowned Miami Space Transit Planetarium, which closed in late 2015 as part of the museum’s previous location in Coconut Grove. The renovation of the dome was a carefully orchestrated project that took almost three weeks to complete under the direction of Skanska USA and Hill International. [caption id="attachment_41566" align="aligncenter" width="1600"] The facade of the new Frost Planetarium building. One concrete panel measures approximately 48 feet from base to top, is roughly 9 feet wide at the base and tapers to approximately 3 feet at the top, where the panels meet the capstone. Once comfortably seated, visitors will gaze into an immense hemispherical screen and enjoy guided tours of the sky and universe, as well as immersive shows on a wide range of fascinating science and nature topics. In some shows, visitors will wear 3D glasses, further enhancing the illusion of being immersed in fascinating environments. 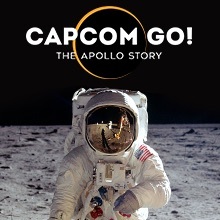 Behind the scenes, ultra-high resolution, edge-blended video projectors fed by state-of-the-art graphics computers will deliver forty million pixels to the screen every 1/60th of a second, providing a vivid representation of the great wonders of the universe. [caption id="attachment_41567" align="aligncenter" width="1600"] Visitors to the new Frost Planetarium enjoy seamless immersion in hemispheric environments generated by Sky-Skan. Our technology has taken decades to perfect and we are honored to receive a commission to equip a system in one of the world’s most exciting cities. Miami has always been a world-class leader in its planetarium programming and this tradition is clearly set to continue. The new system will automatically connect to science data repositories and update itself with the latest data about the universe so that repeat visitors will always have something new to see and learn. The installation of the system will include super-bright LED lighting and a powerful 17-channel sound system. Located in downtown Miami’s Museum Park, the new Museum is scheduled to open to the public in 2016. The Planetarium enclosure comes as construction of the Museum surpasses the 50 percent completion point. A new fulldome show was just added to the Fulldome Database, check it out: Grossology and You by Morehead Planetarium and Science Center Info, trailer and full preview available. 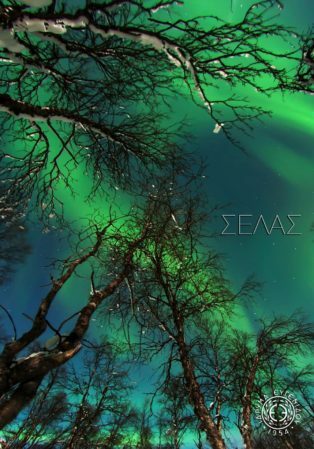 A new fulldome show has just been added to the Fulldome Database, check it out: Selas by Eugenides Foundation Info and full-lenght preview available. 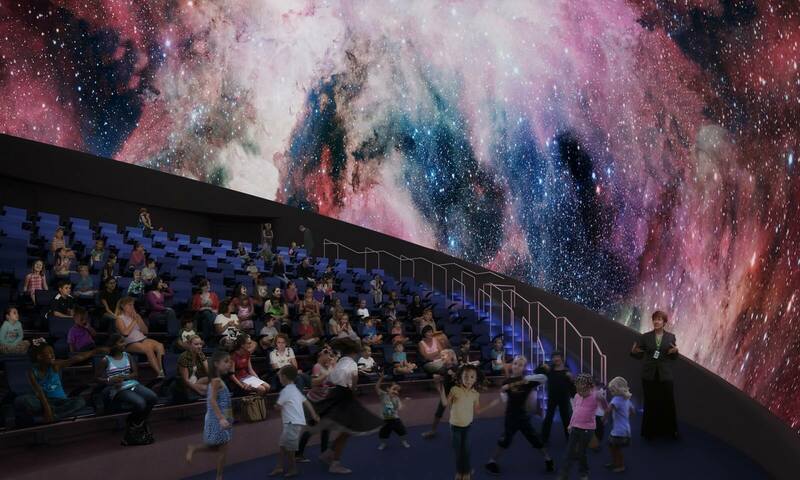 A fulldome show for planetariums and digital dome theaters.